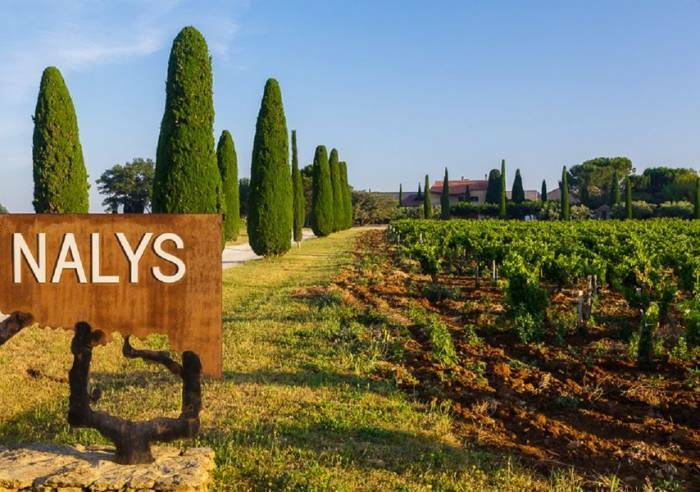 Nalys is a very historical, old wine estate which benefits from outstanding terroir which has sandy soils, galet and safre ... 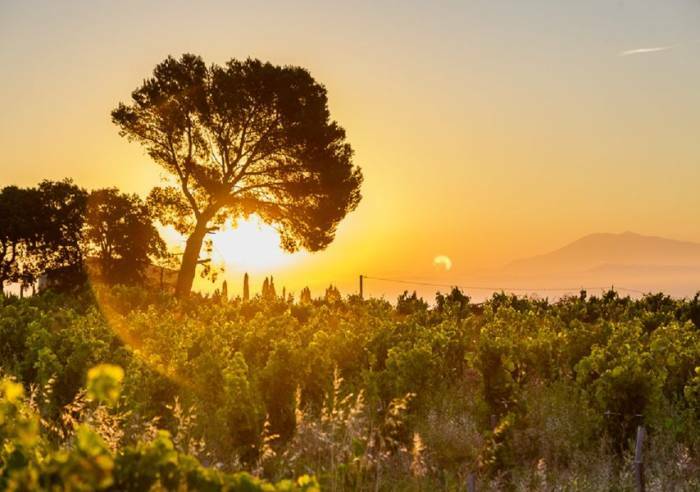 The views over Châteauneuf du Pape and Mont-Ventoux are simply stunning. 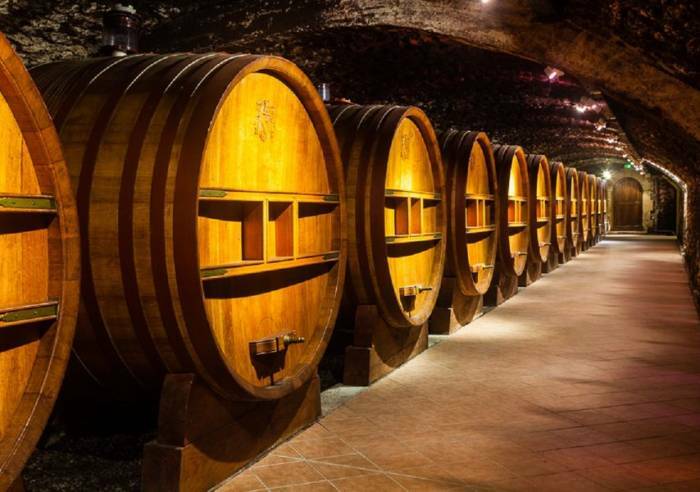 Guided visit out of doors, followed by a visit of the small museum, the ageing rooms, then tasting of 3 to 5 wines. 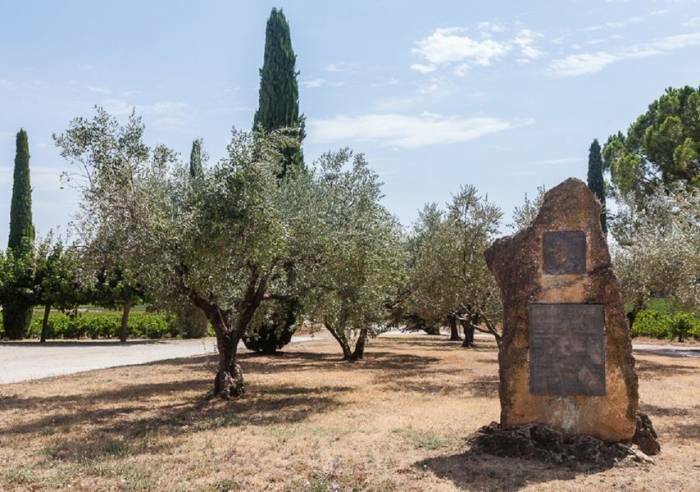 Strolls through the heart of the vineyards, followed by a picnic in summer time. 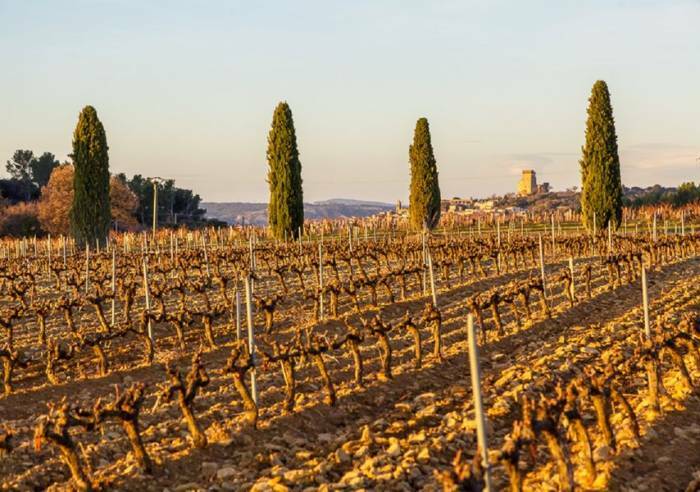 Tour on own and see the vine plants that grow the 13 different varietals that can be used in blending Chateauneuf du Pape wines. Reception room, Car park, Coach parking, Private parking Sales on site, Shop, Wi-fi, International export.